The Hamptons is a summer destination for many New York City residents that want to get away from the everyday hustle and bustle of New York living. We couldn’t think of a better place to rent a Rolls Royce than East Hampton. The home of high-end restaurants, bars, and designer boutiques is the perfect place to experience our Rolls Royce rental services. There are so many wonderful things to see and do in the Hamptons its almost impossible to experience everything in one visit. Rent Rolls-Royce in the Hamptons today at Luxury Car Rental USA. 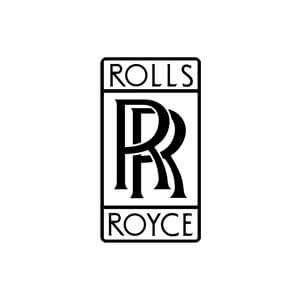 We can deliver a Rolls Royce to Montauk, Greenport, East Marion, Amagansett or anywhere in the Hamptons. Choose from the best Rolls Royce rentals like the Ghost, Phantom, and Dawn.